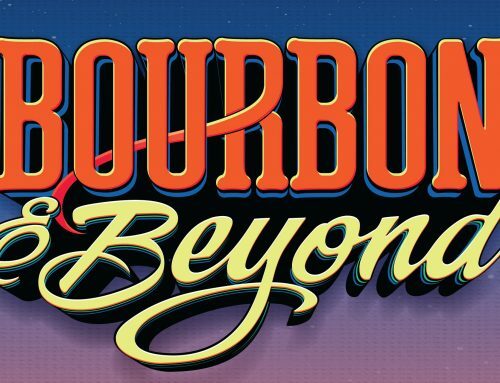 Premier independent festival producer Danny Wimmer Presents continues to show its love for Louisville with a third addition to a massive fall festival series in the one-of-a-kind city. Hometown Rising, the first-ever Country Music & Bourbon Festival, will make its debut Saturday, September 14 and Sunday, September 15 at Highland Festival Grounds at KY Expo Center, combining two of Louisville’s cultural cornerstones—great music and incredible bourbon. 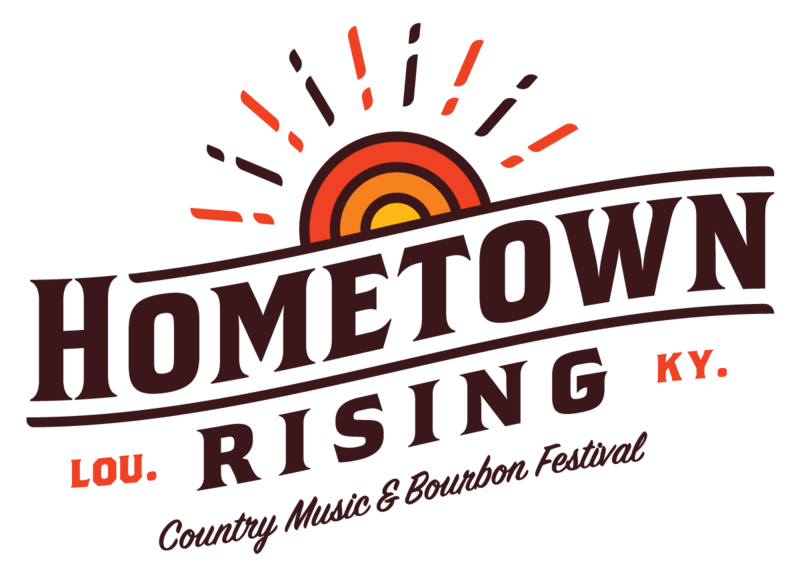 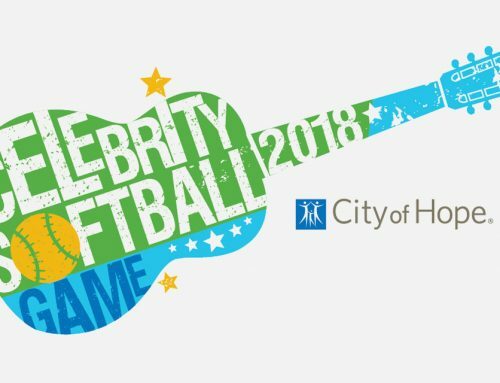 Hometown Rising’s incredible music lineup will be led by country heavyweights including Luke Bryan, Tim McGraw, Keith Urban, and Little Big Town with additional appearances from Dwight Yoakam, Brett Young, Jake Owen, Bret Michaels, Frankie Ballard, and many more. 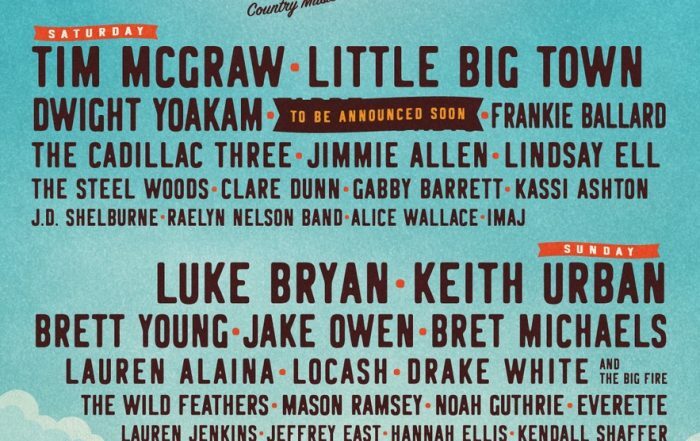 In total, more than 30 artists will play on three stages, including two side-by-side main stages, over the course of the weekend. 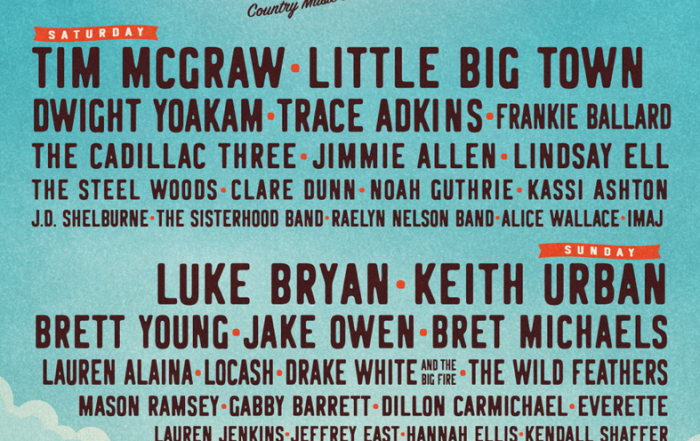 Country music icon Trace Adkins, independent rising country music artist Dillon Carmichael, and country rock duo The Sisterhood Band have been added to the incredible music lineup for Hometown Rising, the first-ever Country Music & Bourbon Festival, which debuts Saturday, September 14 and Sunday, September 15 at Highland Festival Grounds at KY Expo Center in Louisville, KY.
Premier independent festival producer Danny Wimmer Presents continues to show its love for Louisville with a third addition to a massive fall festival series in the one-of-a-kind city. 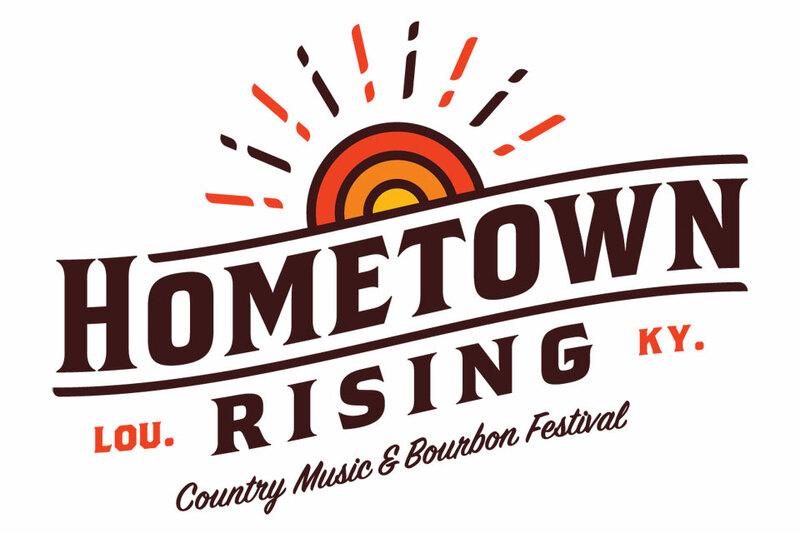 Hometown Rising, the first-ever Country Music & Bourbon Festival, will make its debut Saturday, September 14 and Sunday, September 15 at Highland Festival Grounds at KY Expo Center, combining two of Louisville’s cultural cornerstones—great music and incredible bourbon.